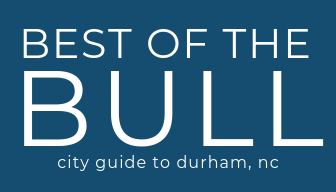 March 21, 2019 (Durham, NC) – Tyler’s Restaurant & Taproom and Sam’s Quik Shop will be hosting the 7th Annual Bull City Food and Beer Experience this Sunday, March 24, 2019. The event features restaurants paired with breweries spread throughout all three DPAC floors featuring unlimited samplings and the Harris Onstage Experience showcasing live music & local food trucks. Make sure you visit each level of DPAC’s lobbies and the stage for the full experience and come join your friends while helping a great cause.